Make yourself at home in one of the 36 individually decorated guestrooms, featuring minibars and LCD televisions. Complimentary wireless Internet access keeps you connected, and satellite programming is available for your entertainment. Private bathrooms have deep soaking bathtubs and complimentary toiletries. Conveniences include phones, as well as laptop-compatible safes and desks. 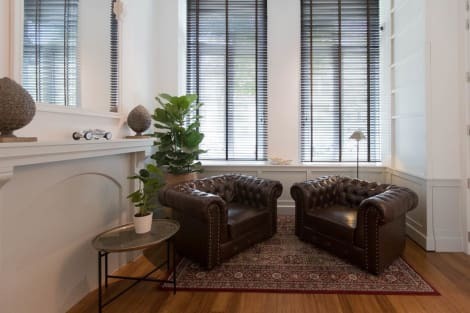 Eye catchers are the charming courtyard and the stunning reception by Fabiaan Van Severen. A quiet home away from home to return to after your exploration of the city, where all sites are only at walking distance. A world of welcome In this superb, elegant 4* hotel the 16th century building is in perfect harmony with its modern, comfortable interior. Friendliness, a warm welcome and personal attention ensure the fulfi1ment of a memorable stay. Private garage and 3 conference rooms available. Stay in one of 38 guestrooms featuring flat-screen televisions. Complimentary wireless Internet access keeps you connected, and cable programming is available for your entertainment. Private bathrooms with bathtubs or showers feature complimentary toiletries and hair dryers. Conveniences include safes and coffee/tea makers, and you can also request irons/ironing boards. 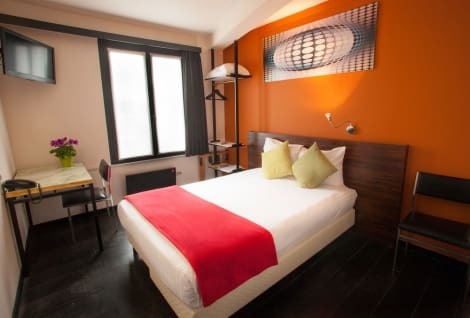 A stay at HotelO Kathedral Antwerp places you in the heart of Antwerp, steps from Cathedral of Our Lady and Antwerp Market Square. This hotel is 0.4 mi (0.6 km) from Red Light District Antwerp and 1.1 mi (1.8 km) from Port of Antwerp. This comfortable hotel is located in Antwerp. Customers will enjoy a peaceful and calm stay at O Sud as it counts with a total of 14 bedrooms. Those who dislike animals may enjoy their stay, as this hotel does not allow pets. lastminute.com has a fantastic range of hotels in Antwerp, with everything from cheap hotels to luxurious five star accommodation available. We like to live up to our last minute name so remember you can book any one of our excellent Antwerp hotels up until midnight and stay the same night.